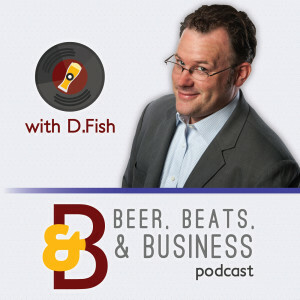 Welcome Business Power Hour Listeners! 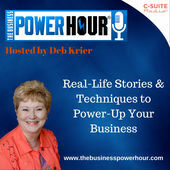 It was wonderful spending time with you again on the Business Power Hour Podcast. 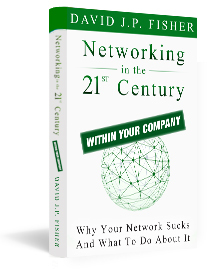 I love talking with Deb and diving into the ways that you can be more productive and effective in business. 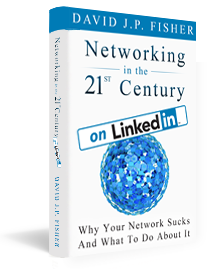 It was definitely fun diving into one of my favorite topics: LinkedIn! Thank you so much for taking part of your day to learn how you to harness the power of online communication to move your business relationships forward. 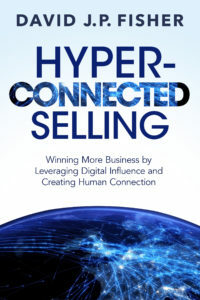 And you can build better business and sales relationships in the next five minutes. 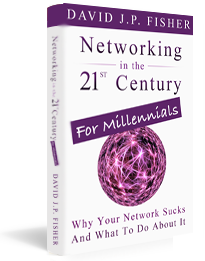 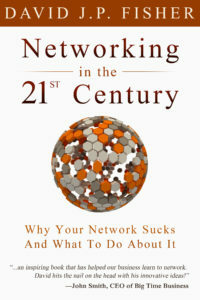 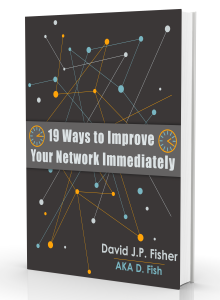 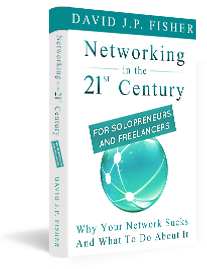 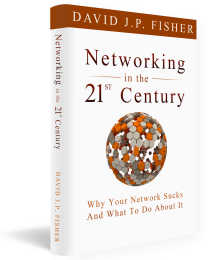 Download your free copy of 19 Ways to Immediately Skyrocket your Sales Network.